Home / Recovery / ATS Labs CortiControl 90ct, BOGO Available!! 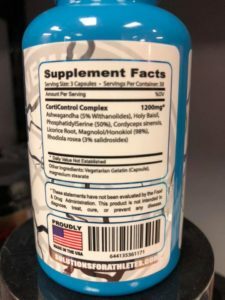 ATS Labs CortiControl 90ct, BOGO Available!! Special Promo – buy 1, get 1 at 50% off on ATS Labs CortiControl with free shipping!! Discount will show up in shopping cart when you select 2 or more items. This is for a limited time only!! Have you ever woken up in the middle of the night holding onto the stresses of your day? Whether it be physical, mental, or an emotional stressor, it can have a profound effect on your physique. Help your body get into a natural rhythm for lowering your stress levels, reach a deeper sleep and wake up feeling refreshed!! CortiControl is a natural formula designed to support healthy adrenal function and maintain healthy cortisol levels. 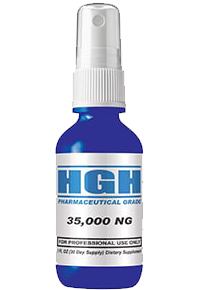 The adrenal glands help the body respond and adjust to the negative effects of stress. Finally, the answer to adrenal fatigue caused by stimulants, dieting, and lack of sleep is here! CortiControl helps the body deal with physical, emotional and psychological stresses of training hard…day in and day out. Not only does CortiControl help reduce cortisol levels and offer neuroprotective effects, but it also enhances your overall mood. This multifunctional formula supports healthy cortisol levels and helps alleviate fatigue. In addition, it promotes mental clarity, supports relaxation and promotes restful sleep. These components have a history of helping in the treatment of stress and anxiety. In short, CortiControl is the comprehensive formula that helps you discover your best self. 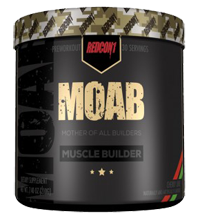 This supplement is a must for every competitive athlete or serious enthusiast. It helps lessen the impact of cortisol on your physique. It helps you get leaner, harder, drier and better armed to burn fat. CortiControl helps take your physique to the next level. IP Pharma Novaplex 60ct, BOGO Available! !